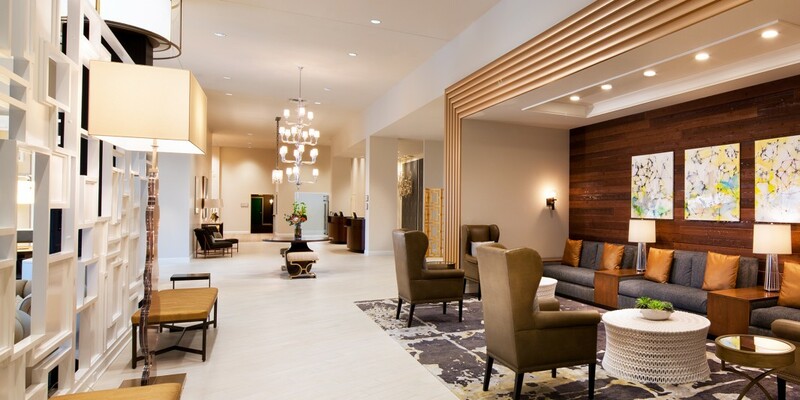 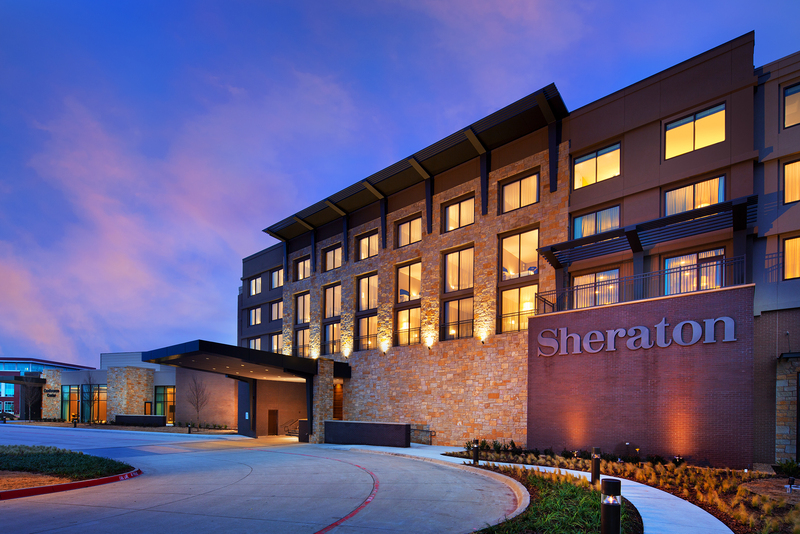 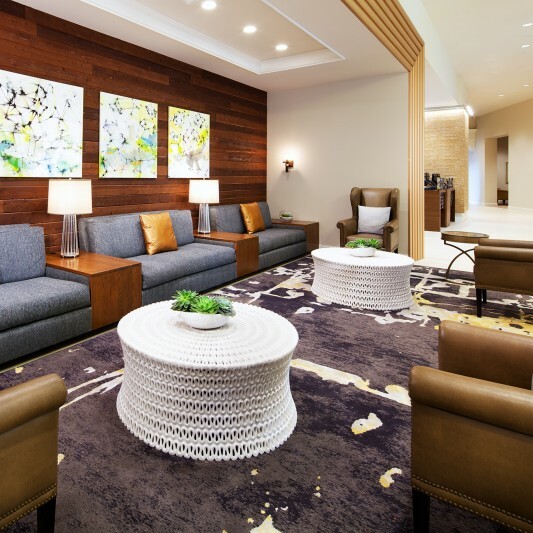 Serving as a gateway to the north Texas community of McKinney, Texas, the Sheraton McKinney Gateway Hotel anchors a 91-acre mixed-use development. 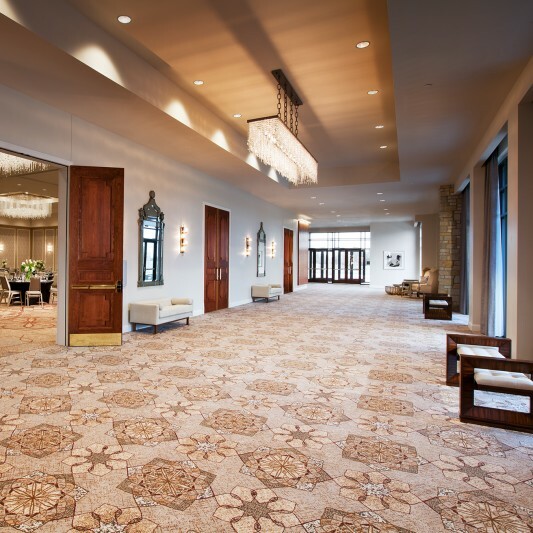 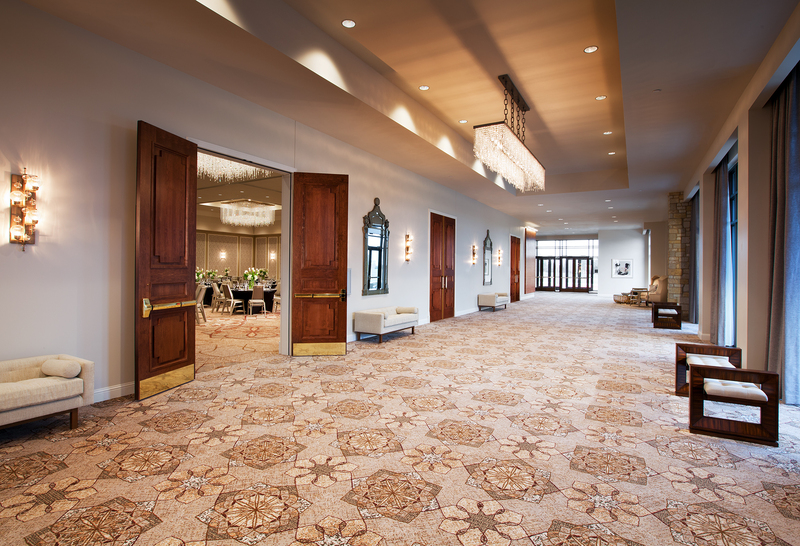 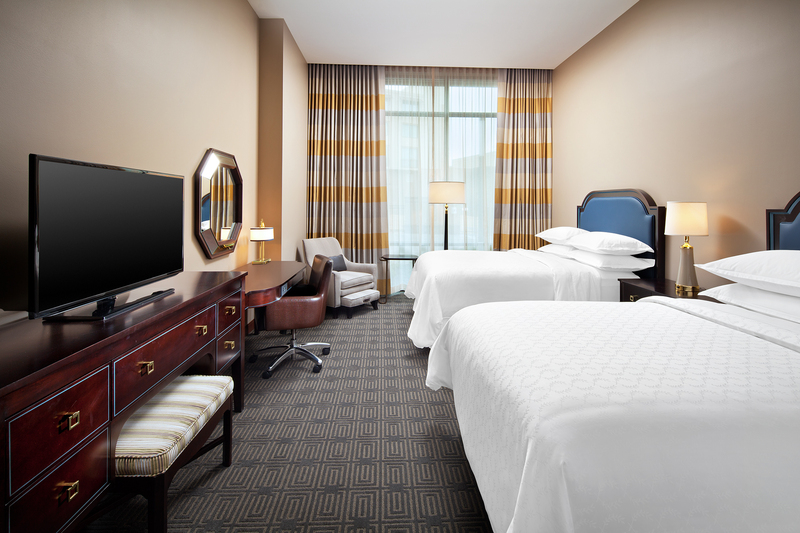 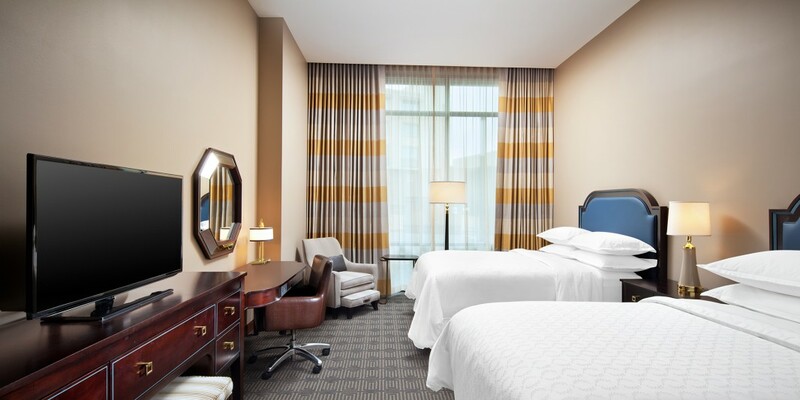 Designed and built by Beck, the hotel offers 186 rooms along with conference center featuring more than 20,000 SF of flexible space. 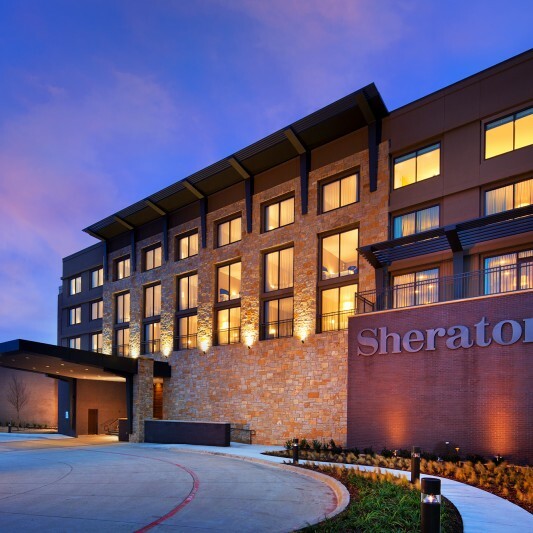 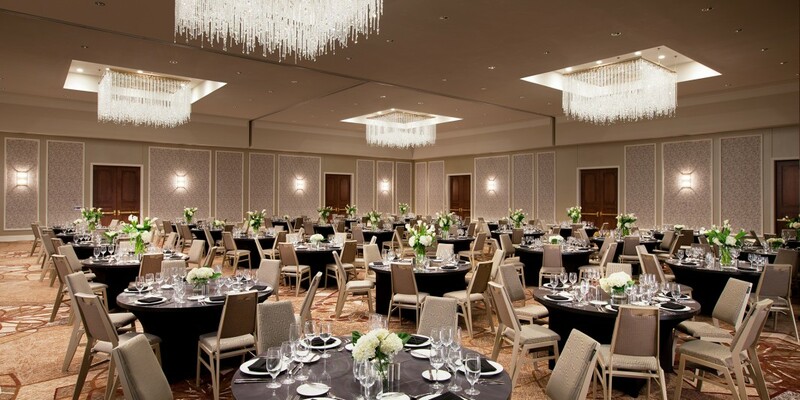 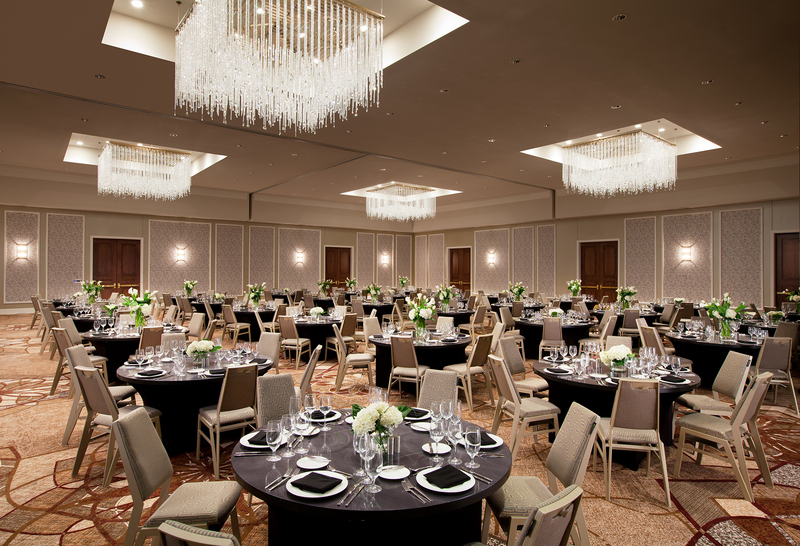 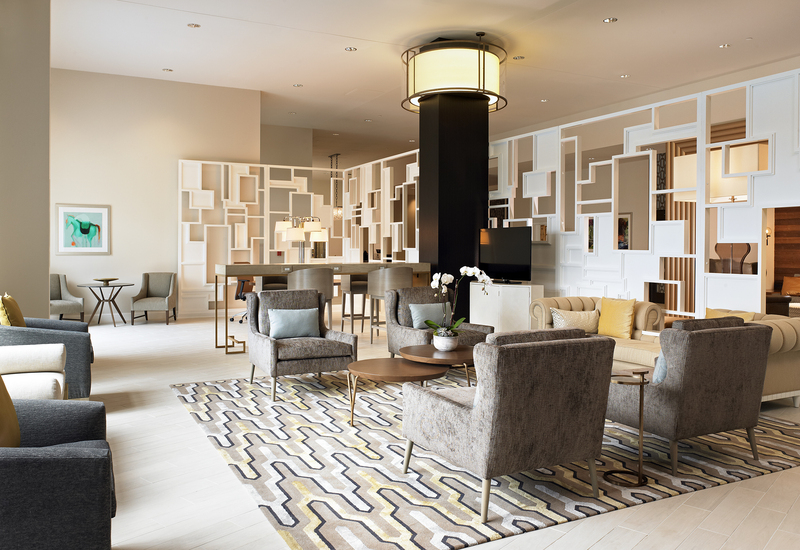 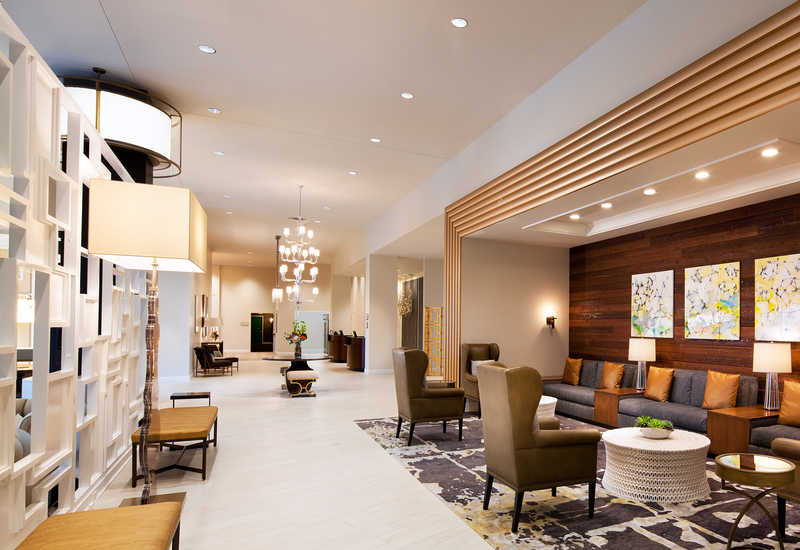 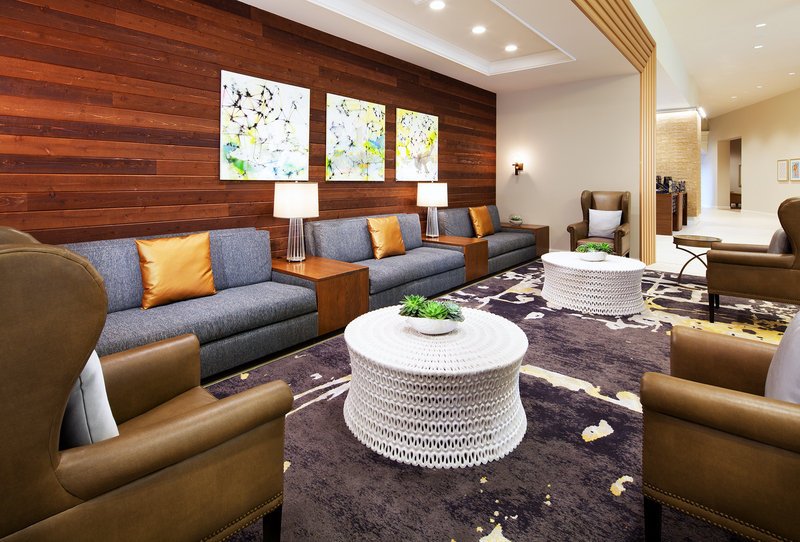 The Sheraton is McKinney’s first upscale, full-service hotel.